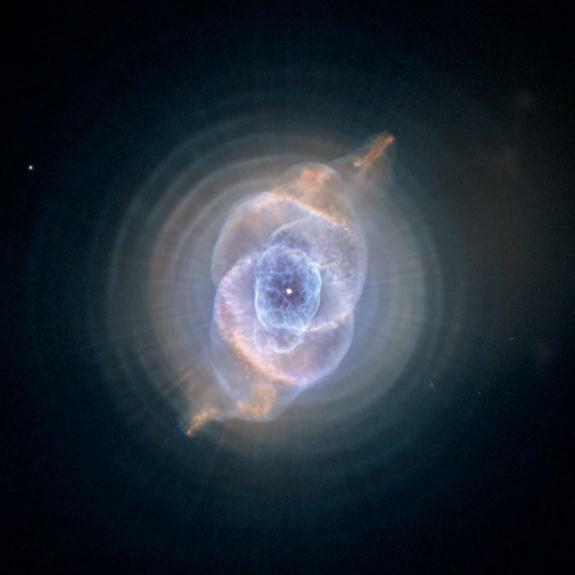 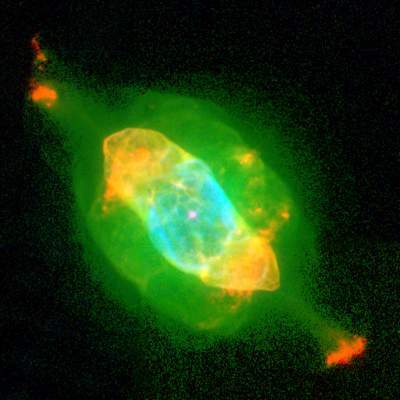 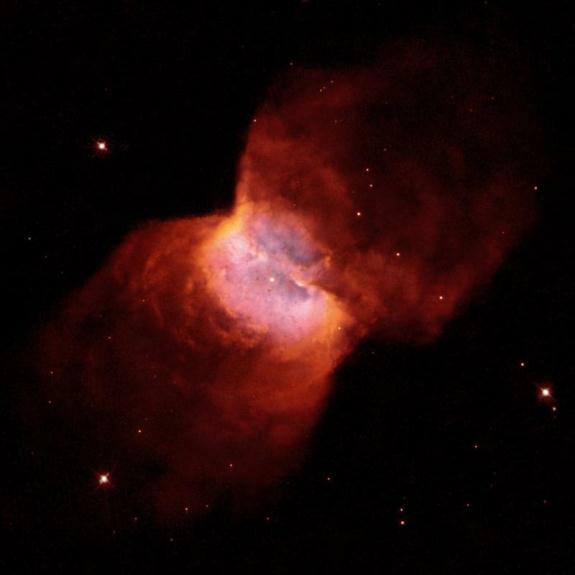 This image of MyCn18, a young planetary nebula, was taken by the Wide Field and Planetary Camera 2 (WFPC2) aboard NASA’s Hubble Space Telescope. 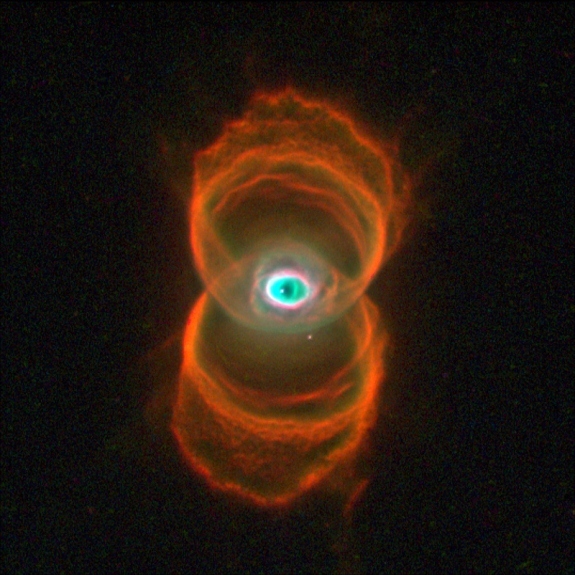 The nebula looks like an alien eye staring at us. 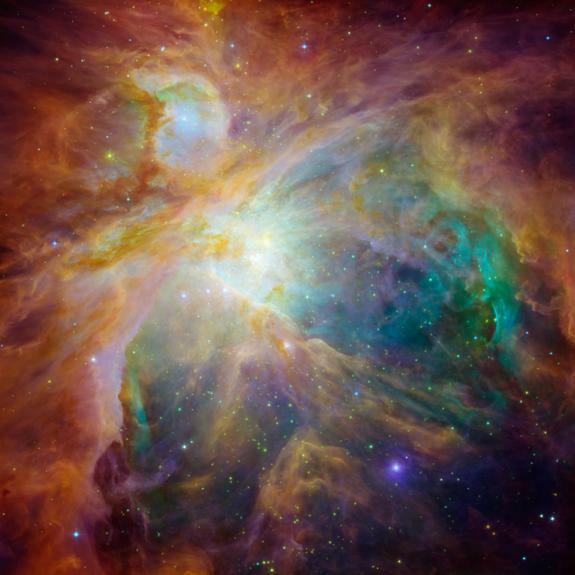 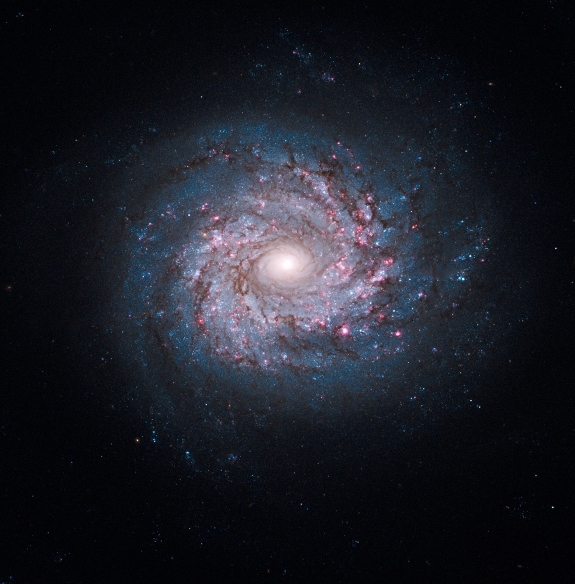 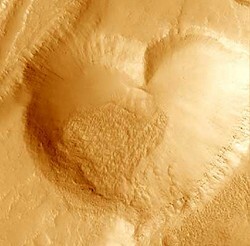 It is located 8,000 light-years away in the constellation of Musca.